AN award-winning and family-owned garden group is looking to plough £17 million into the Woking area to build another all-new ‘destination centre’. 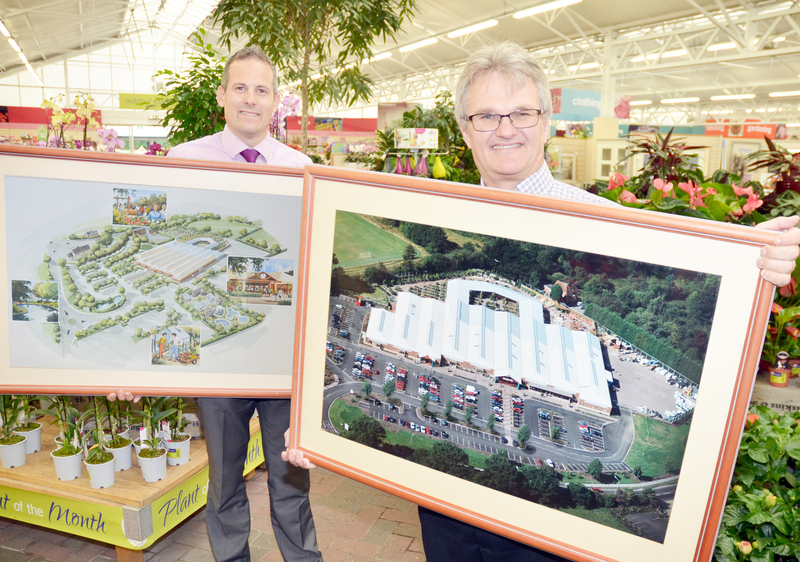 traditional ‘greenhouse’ outlets, Haskins Garden Centres Ltd – which has a £31m turnover – wants to tackle the next phase of expansion on a site near Woking. Founded in 1882, the company’s first new build was opened in Ferndown, Dorset, in March 1994 on a former industrial site. 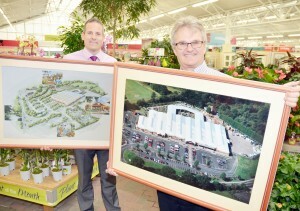 Haskins went on to demolish and rebuild two other garden centres: one in Southampton’s West End in April 1996, and most recently Roundstone near Worthing in 2012 at a cost of £13m. single-storey one near Worthing, which is a true destination centre, complete with a 550-seat restaurant. Land Consultant Steve Strongman is now retained to liaise with councils, agencies and direct with landowners to search for appropriate sites. But the competition for land from residential property developers means the company now needs to rely on forward thinking land owners and planning committees to help resolve the situation. a very green and pleasant business to have as a neighbour and, unlike many of the big garden groups, each centre is encouraged to support local charities and organisations, rather than have a national commitment.